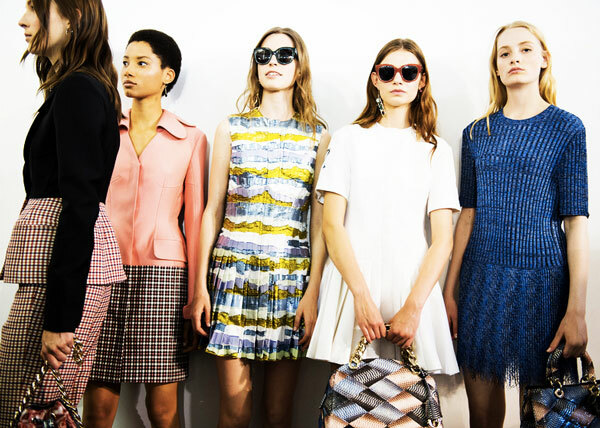 Destination fashion shows seem to be a trend all there own for the 2016 cruise/resort/pre-spring circuit. Chanel took Seoul, Louis Vuitton jet setted to Palm Springs, and now Christian Dior has staged a destination fashion show of its own at the iconic Palais Bulles (or Bubble Palace, also known as the former home of designer visionary Pierre Cardin) in Cannes. 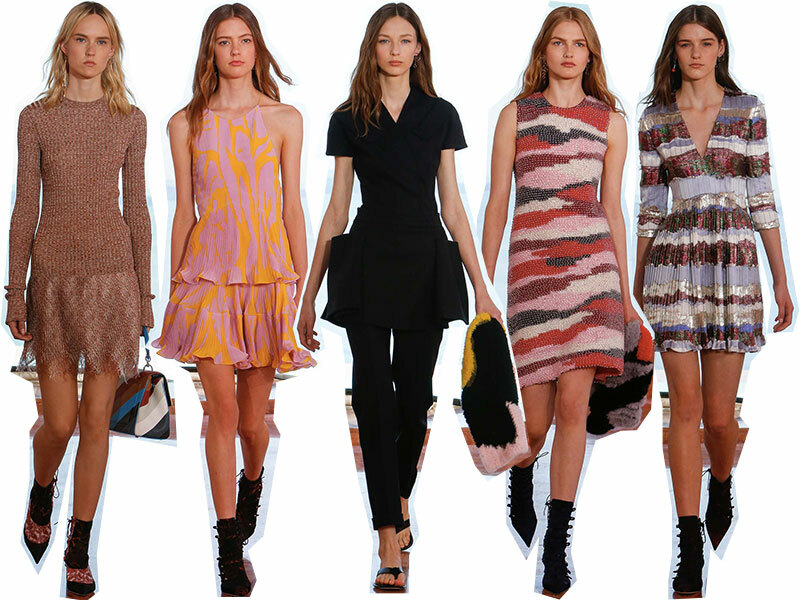 Oddly enough, this collection was originally going to be shown in Los Angeles on the 9th, but perhaps the proximity to Louis Vuitton's Palm Springs party was annoying. It's not a destination fashion show if the guests can simply drive to the locale! In any manner, Raf Simons & Co. decided that the Bubble Palace was a more fitting venue, and with the Cannes Film Festival about to get underway, the change of venues seemed like a smart plan. Expect to see many of these fresh designs at Cannes photocalls and press parties (most of the looks were a little too casual for the über-glam Cannes red carpet). The change from Los Angeles to Cannes seemed to make sense when it came to the clothes as well. The opening looks were no doubt Raf Simon's modern, 21st-century take on Brigitte Bardot's iconic gingham dresses (Bardot herself being a fixture of Cannes in the 60s and 70s). Other looks were sculptural and powerful, reflecting the unique architecture of the Palais. Simons has a love affair with beautiful architecture, and Monday's presentation was no exception. Other staples of Raf Simons design? The use of inventive materials. Several looks were composed of some sort of mesh that reminded me of those little mesh pouches that the supermarkets have on apples and other fruit. 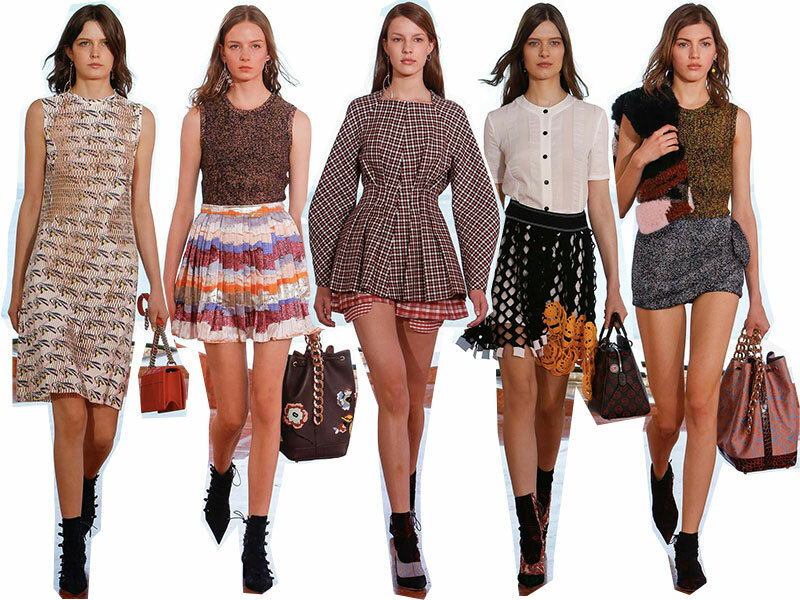 Simons is always playing with textiles and pattern. I've never seen anyone make supermarket mesh look so cool. My favorite inappropriate-for-resort touch? The fur stole accessories, of course. A fur stole may not make for the most practical of poolside accessories, but you know these accessories are going to be a hit with the street style crowd. But the number one takeaway from this collection: Raf Simons has transformed the Christian Dior brand into a commercial success. Some may say this is a bad thing and lament the loss of the artistic John Galliano, but let's be honest: even high-fashion has to sell, and I would wear every one of these designs. The fact that Simon's collections for Dior are wearable does not make them less creative; there is a way to be artistic and innovative while still presenting a product that makes money. Simons expertly combines the creative with the commercial, which is exactly what I think Dior needed when they were looking for the next head designer. Another stellar collection by my account. 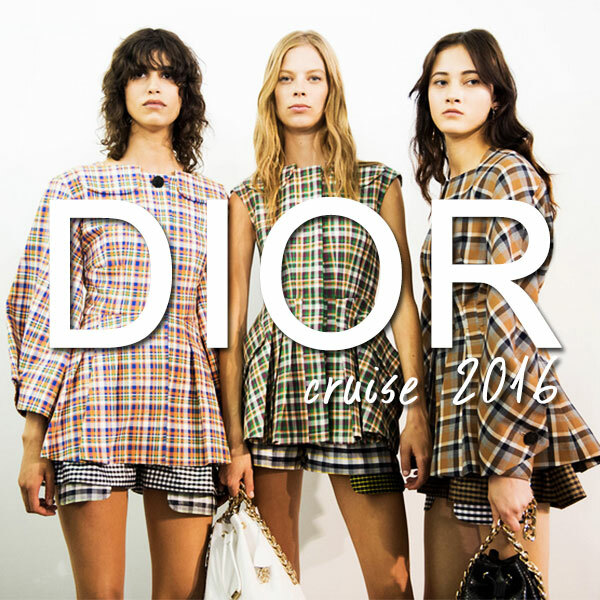 What did you think of the Dior Cruise 2016 collection?